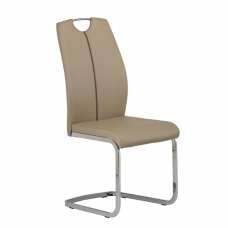 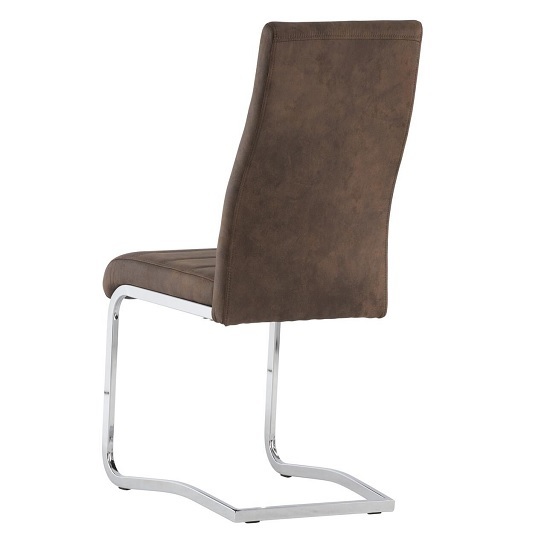 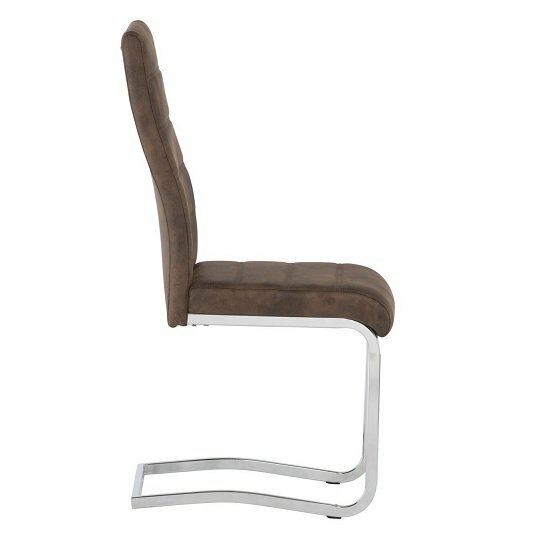 Justin Cantilever Dining Chair In Brown Faux Leather With Chrome Base, sleek and stylishly designed chair makes a lovely addition to any dining room. 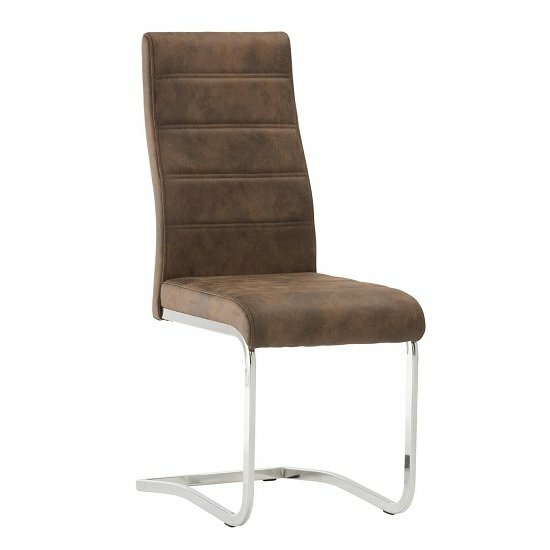 Upholstered in Brown faux leather with chrome base. 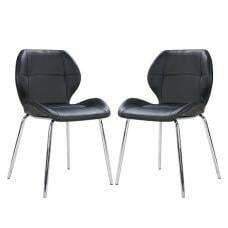 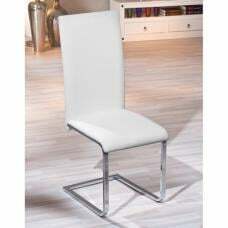 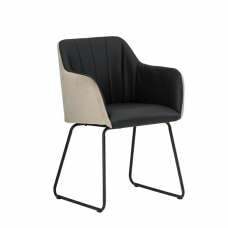 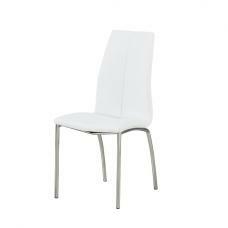 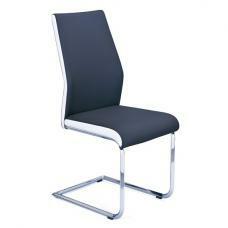 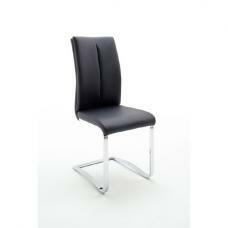 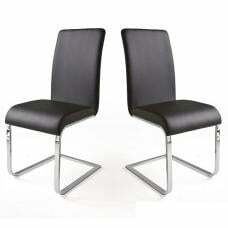 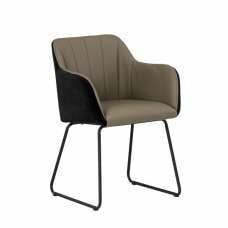 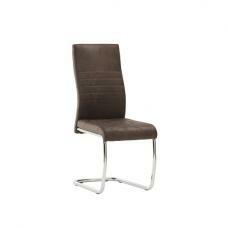 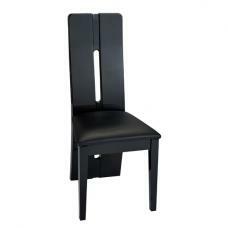 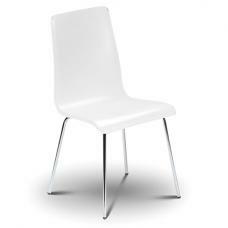 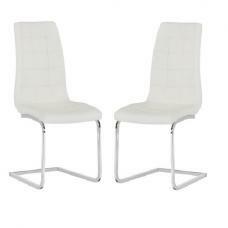 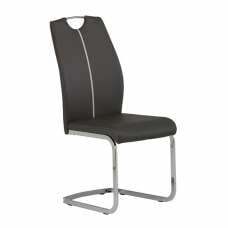 This attractive and versatile chair will enhance your kitchen, dining or living area.